Dr. Rajan Chopra, an Educationist, poised to leverage educational qualification and experience towards steering a successful career as an Educator and Entrepreneur with Universities which have offered immense contribution to the world of Higher Education. 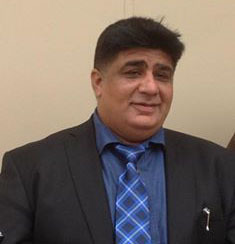 Dr. Chopra is also a founder Chancellor of Mahatma Gandhi University, India. 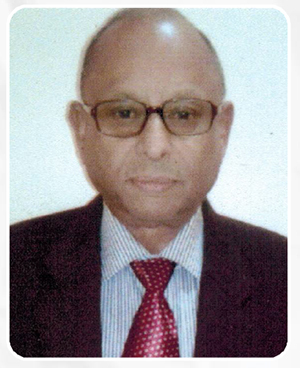 Prof. Mohan Bhattacharya, an Educationist, poised to leverage educational qualification and experience towards steering a successful career as an Educator and Entrepreneur with Universities which have offered immense contribution to the world of Higher Education. 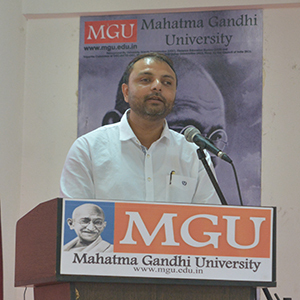 Dr. Rupak Gupta, an Educationist, poised to leverage educational qualification and experience towards steering a successful career as an Educator and Entrepreneur with Universities which have offered immense contribution to the world of Higher Education. 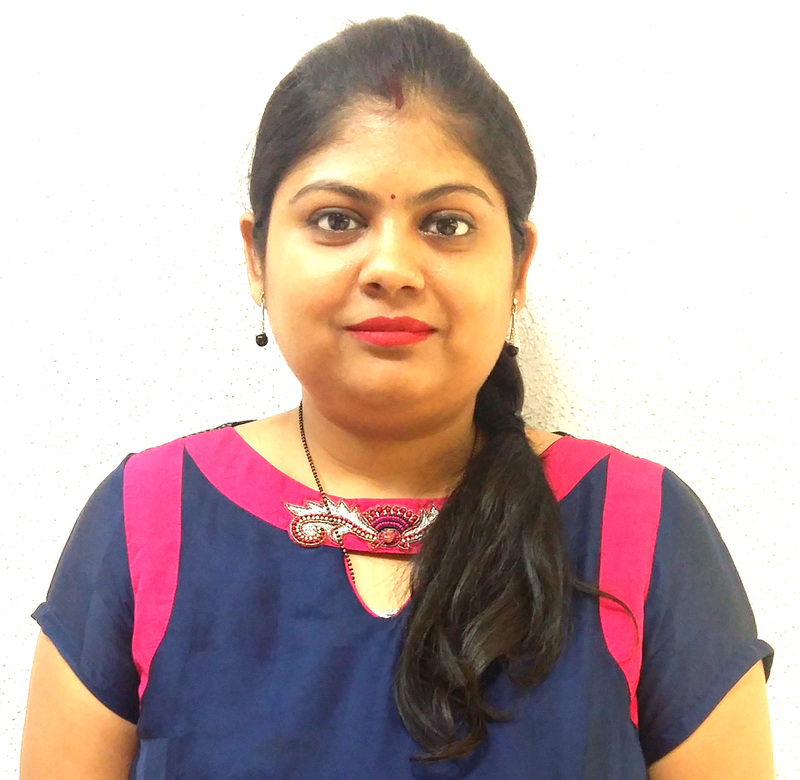 Anchal Jain, an Educationist, poised to leverage educational qualification and experience towards steering a successful career as an Educator and Entrepreneur with Universities which have offered immense contribution to the world of Higher Education..